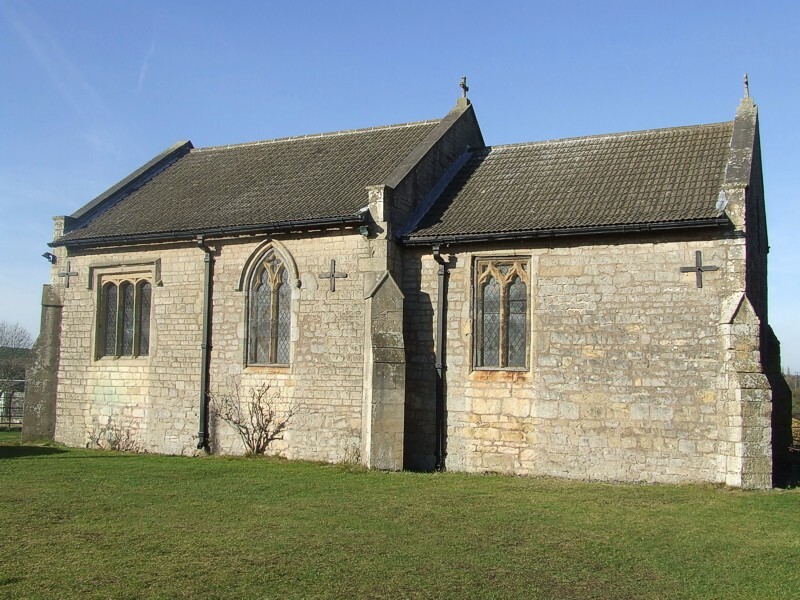 A tiny, aisleless, Norman chapel, one of the smallest churches in the county, with a simple chancel arch of about 1100 and three east windows of similar date. 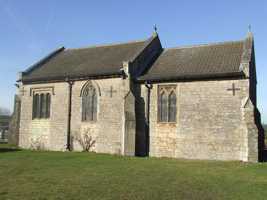 Although the west wall was rebuilt in the 19th century, much of the rest of the building is Norman and later medieval. Inside are two early roof beams and an interesting sedile (seat) on the south wall with a coat of arms.